Quality control and traceability are thoroughly ingrained into all our processes. In combination with the discretion with which we treat all information, we aim to build a relationship with each of our customers that is firmly based on mutual trust. A company’s success today hinges on how effectively it can measure performance and collect data. On the other hand, what good does data do when you cannot make sense of it? 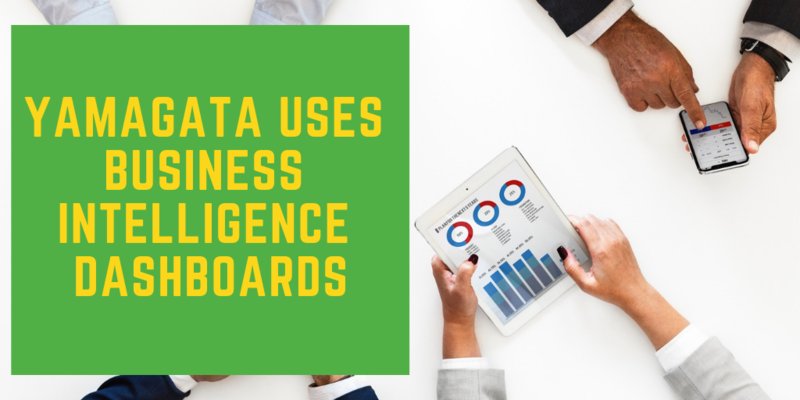 That’s why at Yamagata Europe, we are making use of business analytics to gain valuable insights into our data and to engage customers, empower employees and optimize operations. Nothing beats a flesh-and-blood translator, but unfortunately, people are not so easy to carry around in your pocket. So, when a quick translation is due, your smartphone will offer relief. 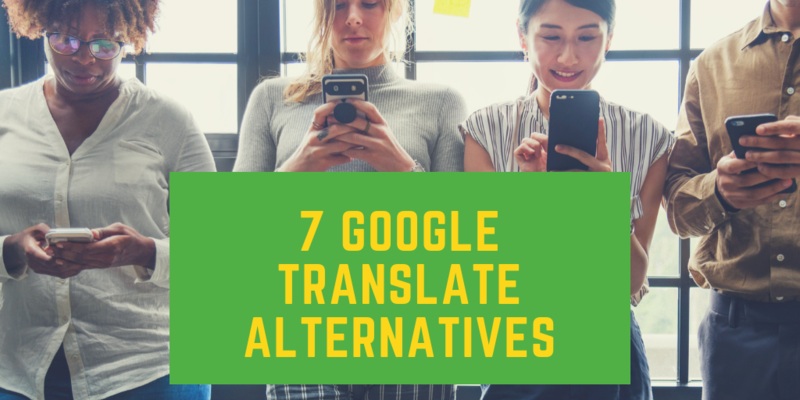 Whether you are traveling in Iceland, chatting with your Chinese girlfriend, or trying to order a Tikka Massala in Mumbai, these seven translation apps and websites will help you out.